Dental Technique is capable of providing a dynamic range of products and services to their customers. The range of services available can be as flexible as your patient's wishes. 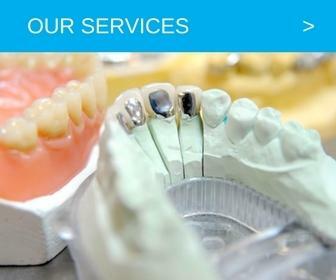 As a result of over 30 years’ experience in this sector, Dental Technique can supply an up to date service comprising the latest technologies, such as Ivoclar Emax pressed ceramic through to the latest generation of CAD CAM systems, as well as traditional bonded or metal options. These restorations are all finished to the highest standard with GC Initial and Ceramco 3 Porcelains. High-quality teeth used - Ivoclar Vivadent PE, Schottlander Enigma Life and Premium 6 by Kulzer. Lucitone high impact acrylic and Diamond D high impact acrylic. All types of frameworks, including milled bars, are available and are produced in a variety of materials including Titanium and Vitalium. We offer a complete range of fixed and removable appliances. Whitening Trays, Mouthguards, Splints and Anti snoring devices can also be ordered. With a growing number of patients choosing to take the implant option, Dental Technique understands the complexity of these cases and can offer an open mind to overcome any issues raised by your patient. 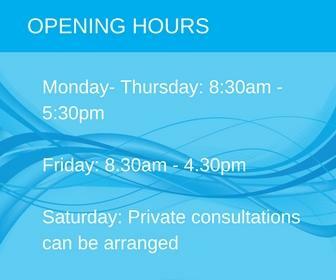 We offer a post-treatment plan alongside our patient consultation service. In all implant cases from a single restoration to a full arch restorative treatment, we are committed to aesthetic and functional excellence. We are a Straumann Platinium Approved laboratory with a wealth of experience in all approved implant systems. Patient consultations are available, please contact us for further information. We appreciate that accidents happen, often at the most inconvenient times. At Dental Technique, we provide a 2-hour denture repair service during normal working hours.